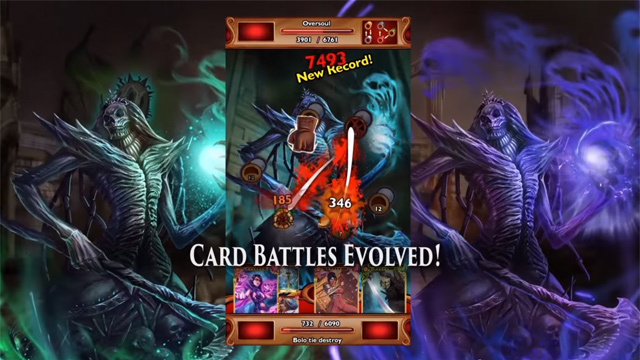 Outcast Odyssey is a mobile TCG from Magic Pixel Games and Namco Bandai. It aims to use traditional game mechanics with compulsive gameplay. 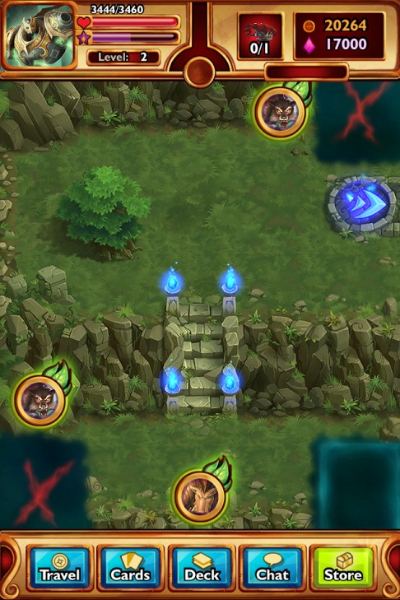 Hero Management: Gather gear and equip your hero, helping them level up and augment their strengths for each battle. 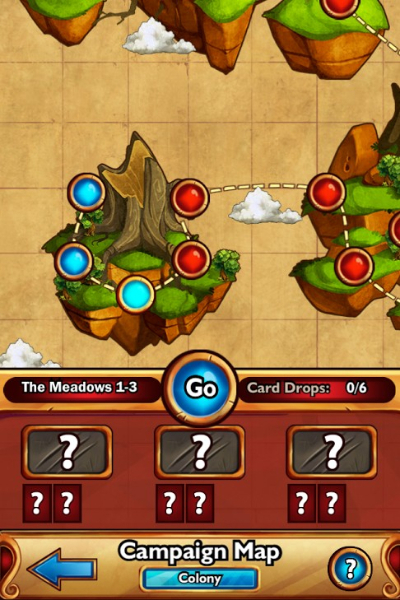 Unique Questing Experience: Scratch off blocks on a grid to uncover experience, rewards, and battles. 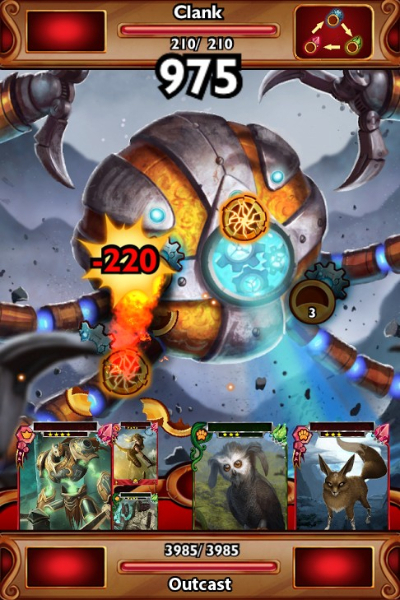 Quest as long as you have health! Regular Events: Prepare for events ahead of time, and then enter to compete against other players! The best will be rewarded handsomely and gain a reputation in the community. 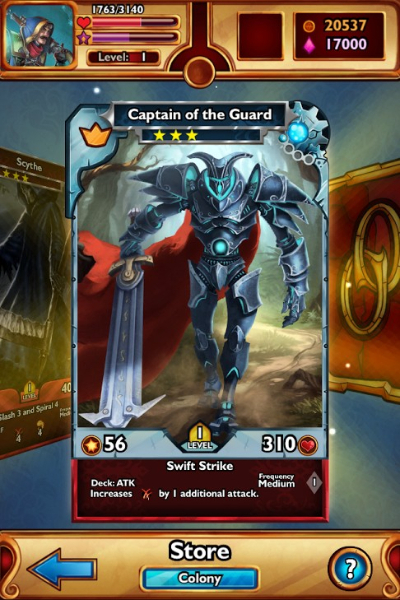 Outcast Odyssey receives a Dark Souls II inspired update with cards from the highly revered title. 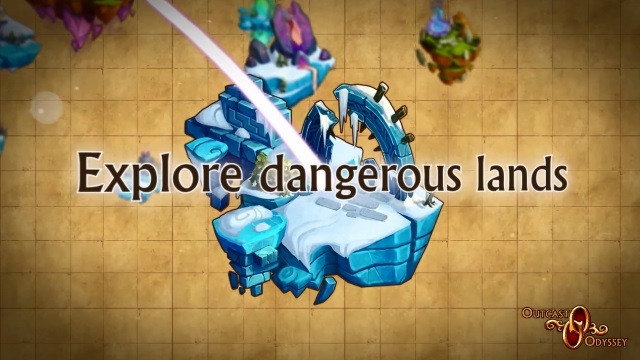 Get ready for a new kind of mobile card game with risk reward and tactical decisions a plenty. This is Outcast Odyssey!